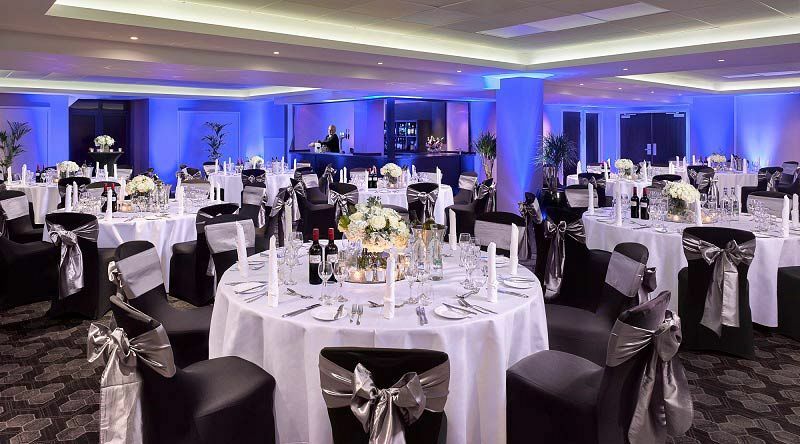 Make your Christmas in Manchester memorable this year with a shared party at a stylish and modern venue that’s ideal for accommodating both small and medium sized groups and companies. You’ll enjoy plenty of festive merriment during the night with these excellent lapland and north pole package which will get everyone in the mood for celebrating the festive season and the end of the working year! 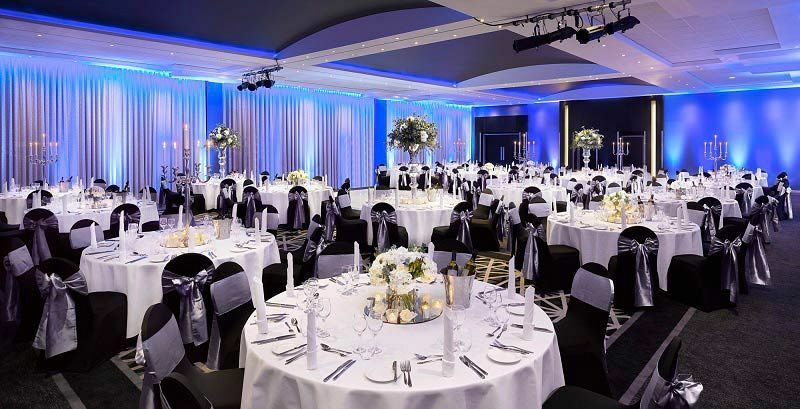 Guests will be welcomed with a delicious drinks reception to start the evening in style before being called for dinner and seated at their beautifully decorated tables, where they’ll be treated to a mouth-watering three course dinner. Each dish has been created onsite by the excellent hospitality team and uses the finest ingredients around. Choose from delectable starters and desserts in additions to a hearty main such as a succulent turkey parcel with all those tasty trimmings or go for the sumptuous vegetarian option of leek and colston basset stilton tart with braised baby gem and peas. After dinner, treat yourself to some drinks from the bar as the DJ up's the tempo and keeps everyone entertained through the night with some great music. Make sure you pay a visit to the dance floor and show off your best moves! Send your enquiry through today to ensure your availability of your preferred dates.